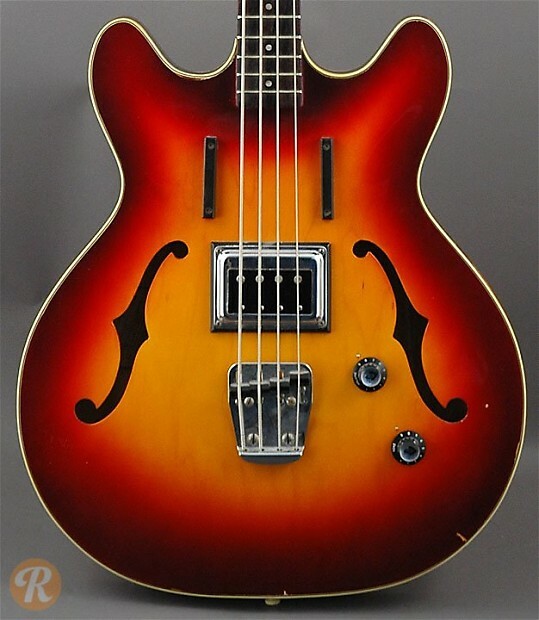 In production from 1965 to 1975, the Guild Starfire Bass was introduced as bass counterpart to Guild's semi-hollowbody Starfire guitar. 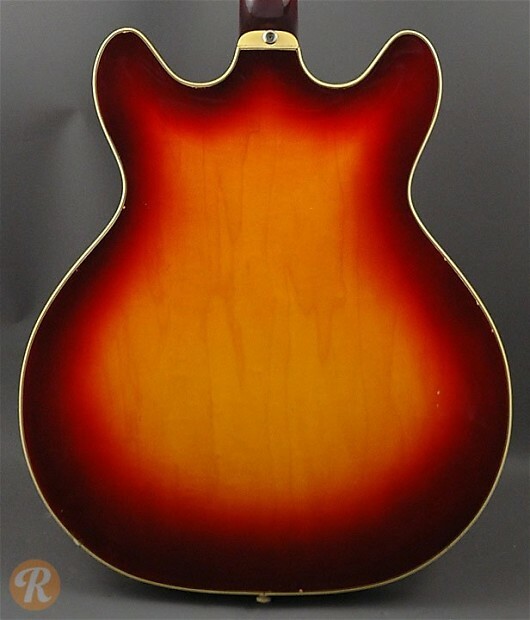 Upon its debut, the Starfire Bass sported a single-coil pickup produced by Hagstrom, though later a dual pickup version would be introduced as the Starfire Bass II. The Starfire bass gained some notoriety as being among the first basses modified by Alembic basses in the late '60s for players like Jack Casady. Unique to this Year: First year of Starfire Bass production.